Power Sound Editor Free is a visual audio editing and recording software solution which supports many advanced and powerful operations with audio data. Now 100% free! It helps you transfer tapes LPs live performances Internet radio TV DVD or any other sound source to your hard drive. The software helps protect your valuable recordings - just set the sound source the recording quality and volume then start recording. 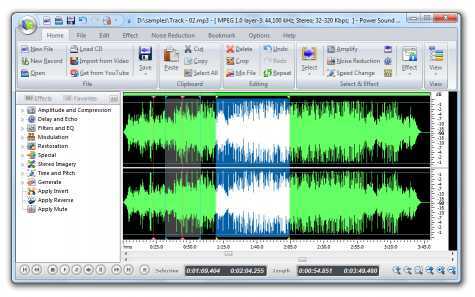 You can create and edit audio files professionally by having ability to apply dozens of amazing effects to audio files.Power Sound Editor Free helps you record new audio file from a microphone sound card or other input devices (you can record audio from DVD VCD CD Player MP3 Player RealPlayer Windows Media Player Web Page Internet Conversation Internet News Internet Radio Station and more). This Free Sound Editor allows you to visually edit an audio file (Delete Cut Copy Paste Paste From File Mix Mix From File) and apply different effects (Amplify Delay Equalizer Fade Flanger Invert Normalize Reverse MultiTapDelay Silence Stretch Vibrato Echo Chorus). Advanced Audio CD ripburner features support the ability to rip audio CDs to MP3 WMA WAV and OGG files or burn audio CDs from MP3 WMA WAV and OGG files. 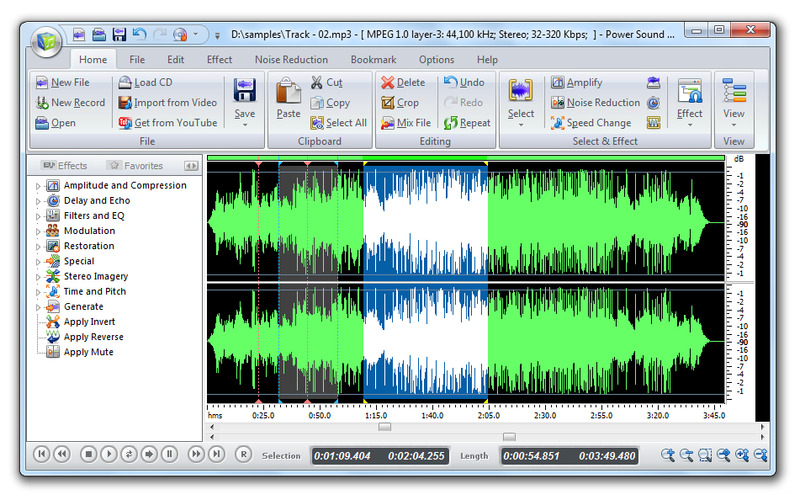 Power Sound Editor Free supports a wide range of audio formats such as MPEG (MP3 MP2) WAV Windows Media Audio Ogg Vorbis Audio Tracks and Dialogic VOX.  Easy to use interface will get you started editing in just minutes!